FREE Double Burger & Steak Fries At Red Robin! 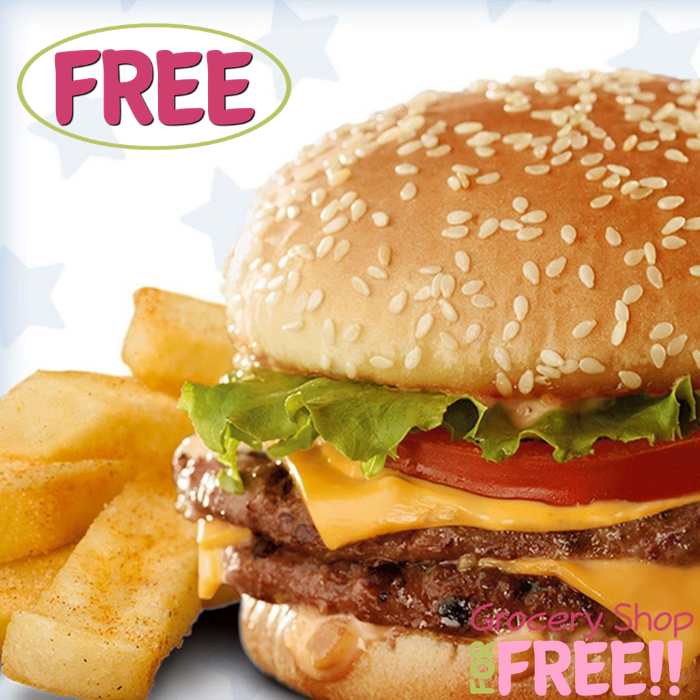 You are here: Home / FREEbies / FREE Double Burger & Steak Fries At Red Robin! TODAY ONLY! All veterans and active duty service members can score a FREE Double Burger & Bottomless Steak Fries at Red Robin! All you need to do is show your proof of ID. Please note this is valid for dine-in only and cannot be combined with any offers. Hurry and get your FREEbie now!